Your house is a place where you spend most of your time. That’s why most of resources are spent in building a dream house to arrange for maximum pleasure and attraction at your place. 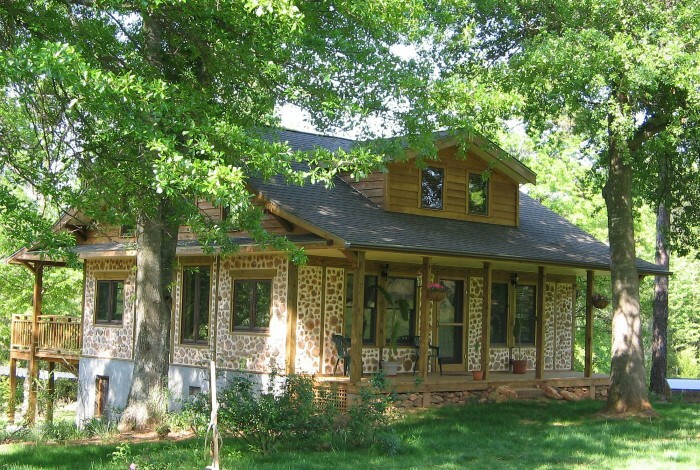 Professional architectures are hired to get close to the perfection in building a dream house. Different construction materials and ideas are employed to make your home an exceptional one, an incredibly different premises. 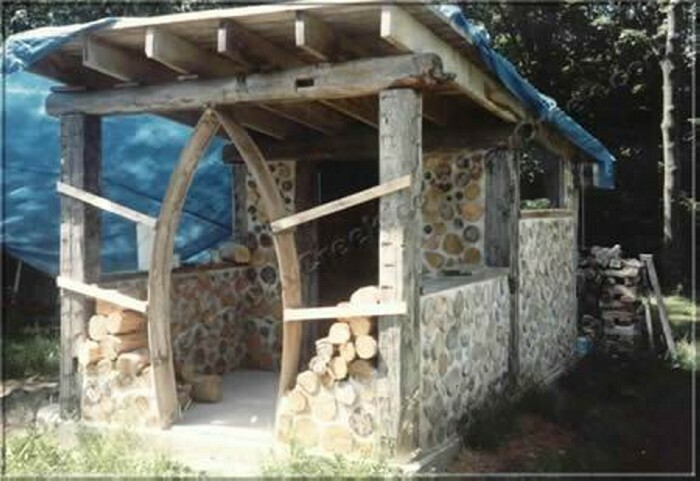 Cordwood construction is one of those styles. 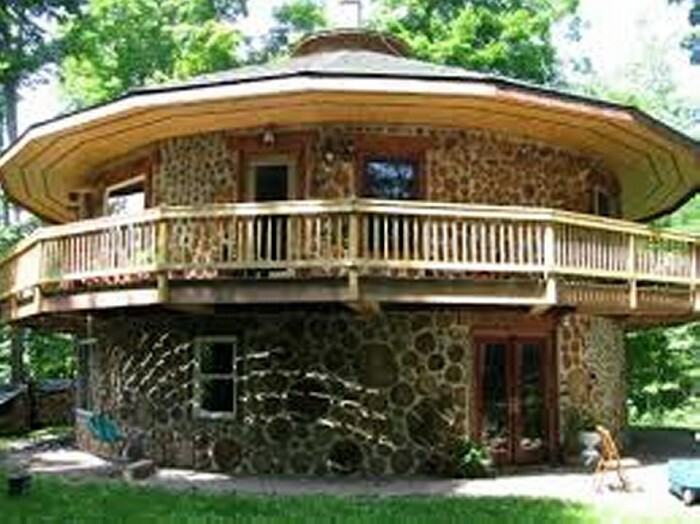 Cordwood is also named or known as cordwood masonry, stackwall construction, stovewood construction or stackwood construction. 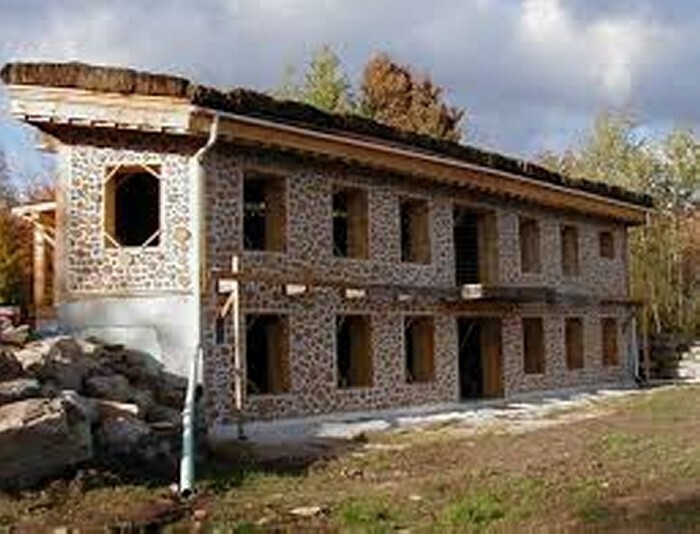 In this method of construction, cordwood or small pieces of debarked tree are fixed or laid up crosswise with masonry or cob mixtures to build a wall. 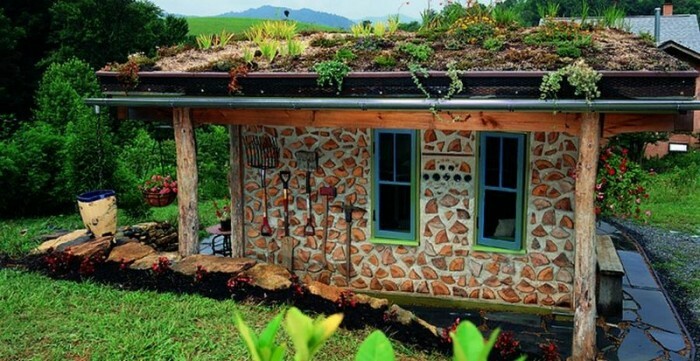 These cordwood homes are pretty different and attractive for their visual appeal. 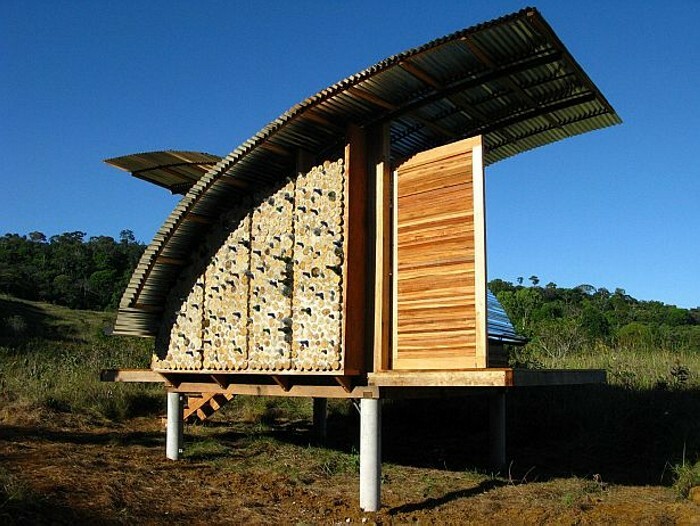 Wood mostly accounts for about 40 to 60% of the wall, while the remaining portion consists of a mortar mix and insulating fill. 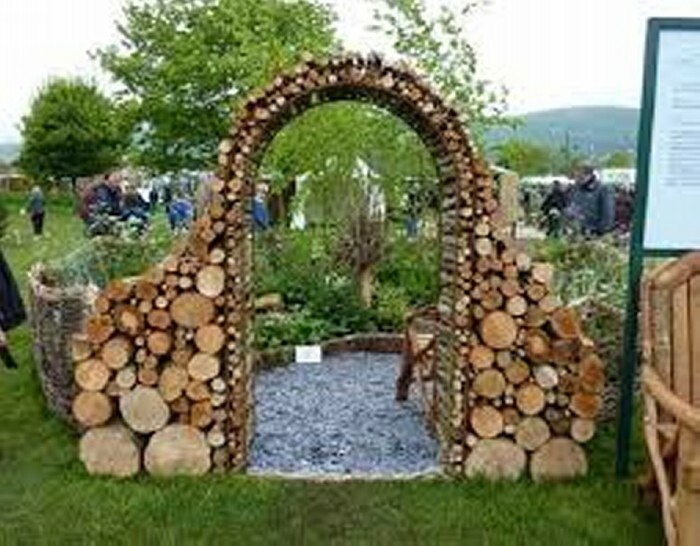 This is an economical use for long ends of fallen trees in heavily timbered areas. Other common sources for this wood are sawmills split firewood. 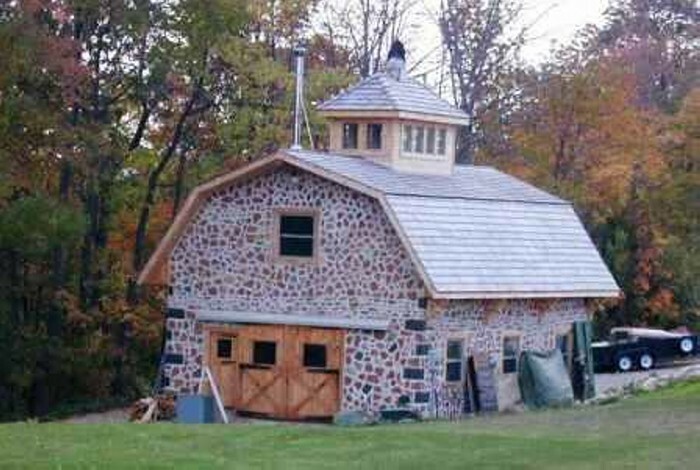 Cordwood construction art gives a completely new dimension to your building. 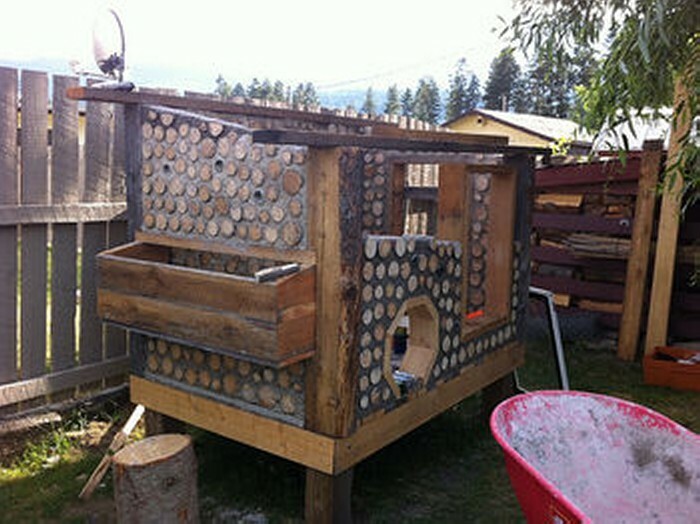 If you are planning to build a house in some hilly area which is relatively cooler, then this cordwood construction art is a best choice to maintain a certain individuality because in warmer areas, there can be several apprehensions of the experts regarding its sustainability of thermal efficiency. 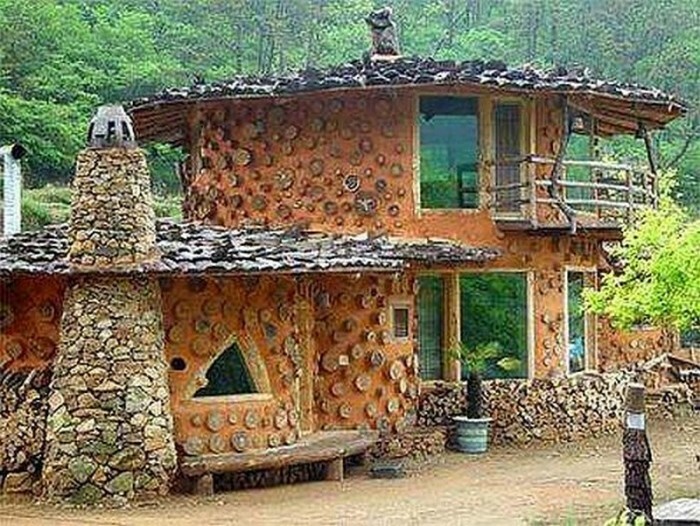 A rest house in green wild hilly area, or a farmhouse where you would come with your family on holidays, even a countryside house made with cordwood construction art is a great source of inspiration. 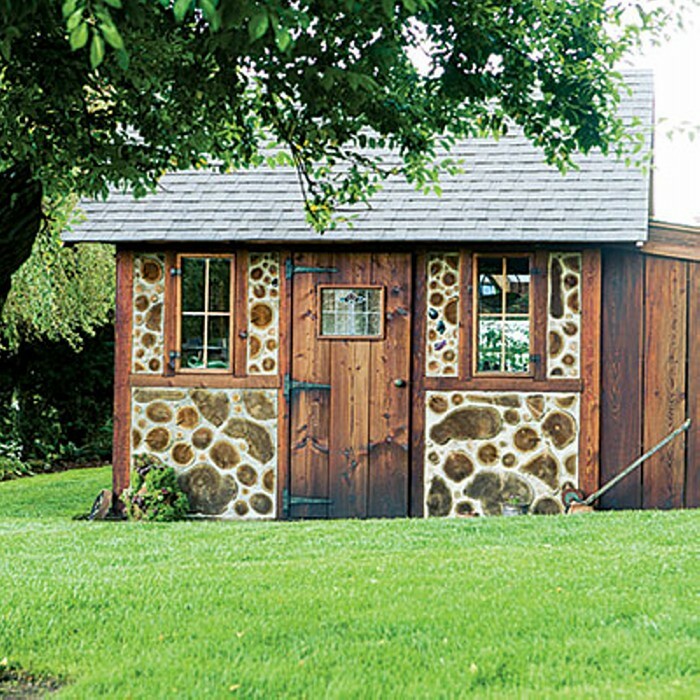 These rustic brown walls would offer such a wild and natural visual look to your premises, that you for sure are going to love spending time in this unique building.